Germany as one of strongest economies in Europe is also one of the biggest markets for drones. The current government proposed new drone regulations few months ago and those were taken in consideration by the parliament. The new regulations for unmanned aerial vehicles (UAV) and flight models were published in the Federal Law Gazette (Bundesgesetzblatt) on 6.4.2017 and entered into force yesterday, 7.4.2017. The new regulations should encourage the commercial drone use and at the same time keep the air traffic safe. The government recognised how drones can be used for the public good and made the use of drones by public authorities and organisations even easier. We prepared an overview of the new regulations for private and commercial use. The German regulations differentiate between UAVs and flight models only based on the purpose of the flight. 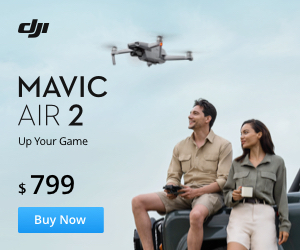 Example: The popular DJI Phantom drone can be an UAV, if you use it for commercial purpose like filming a wedding. 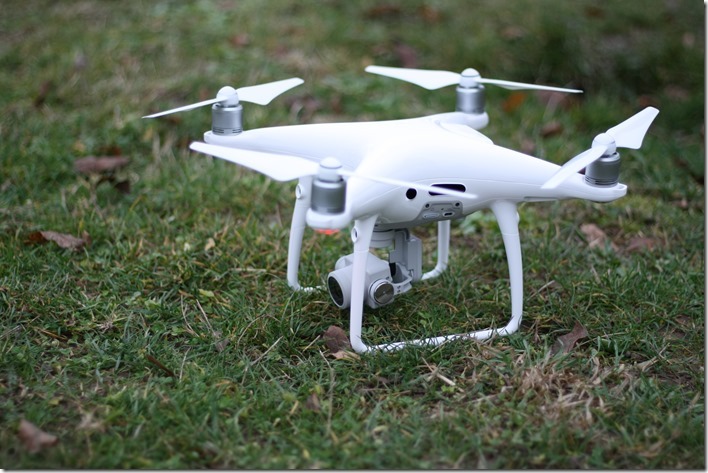 If you are flying it for recreational use, it is a flight model. The federal authorities will grant the permission if there is no danger for the public safety. The authorities may require additional documents like an opinion by independent experts. Mounting a fire proof sticker could be a bit tricky depending on the aircraft you are using. It also does not make a lot of sense to use an adhesive one. By fire it will just fell of. Additionally for drones with more than 2kg weight, there will be needed a “proof of knowledge” starting from 1. October 2017. First person view (FPV) flight for aircrafts under 5kg. Exception: Flights under 30m with aircraft weight less than 250g. Flights observed in line of sight (LOS) by a second person. Less than 100m distance to and above industrial plants, prisons, military facilities, diplomatic presentations, highways, railways, rail stations, waterways etc. without prior permission. Above residential properties for aircrafts with a weight of more than 250g or aircrafts with camera/microphone, without the prior permission of the land lord. The federal authorities can allow exceptions in justified cases. Very welcome are the new regulations regarding the use of drones by public authorities and public safety organisations. These should open the way for innovations in the enterprise drone industry. Public authorities, emergency services, the Police, fire departments, customs or even organisations like the Red Cross do not need to apply for a prior permission and are excluded from the above forbidden operations. Regarding the liability insurance there are no new changes, so you still need to have a valid one for UAVs or flight models. You can find all the new regulations on the official page of the Bundesgesetzblatt in German. Let us know, what do you think about the new regulations and follow us for more drone news on Facebook.